Surnames - containing folders for each major surname I'm researching. And all your folders will snap back into alphabetical order. 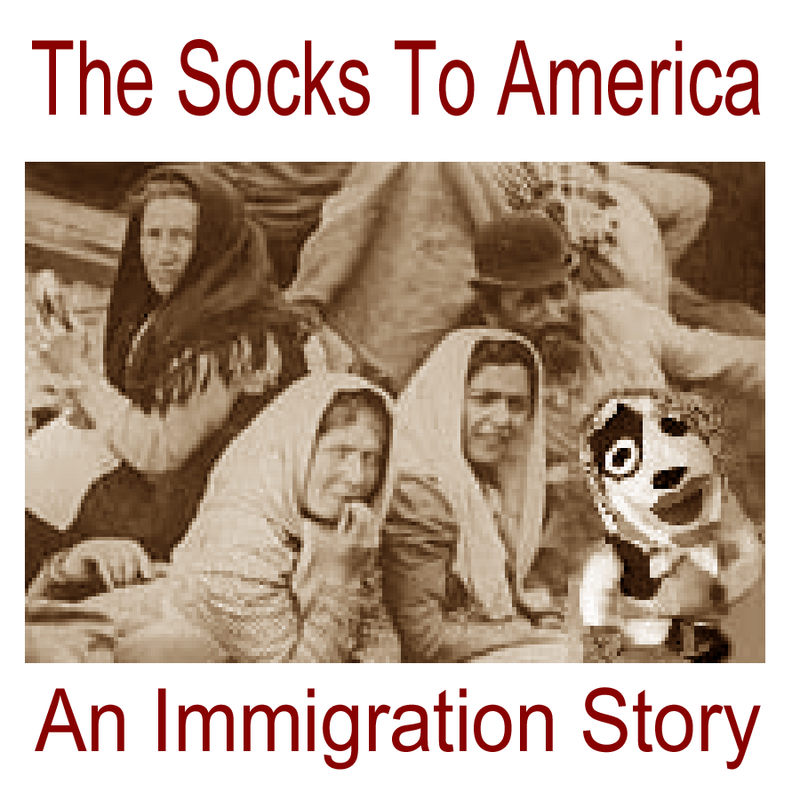 Announcing the premiere of the newest Genealogy Gems Production: The Socks to America. This video is a documentary spoof (a la Ken Burns) chronicling the immigration of the fictitious "Sockish" people (aka Sock Puppets). I invite Genealogists & Historians alike to sit back and enjoy a chuckle at our favorite pastime.